DEFRA (Department for Environment, Food and Rural Affairs), via the executive agency CEFAS (Center for Environment, fisheries and Aquaculture Sciences) on themes relating to the marine environment, aquaculture and sustainable fisheries management. NOC (National Oceanographic Centre) on ocean observation in relation with the climate and coastal processes. NOC is a one of the three partners in G3, a triparty agreement with IFREMER and their Germany counterpart GEOMAR. PML (Plymouth Marine Laboratory), SAMS (Scottish Association for Marine Science), as well as the Universities of Plymouth, Southampton, Cambridge and Oxford. These partnership are most often set up during European projects, such as the FP7, H2020, or Interreg programmes. 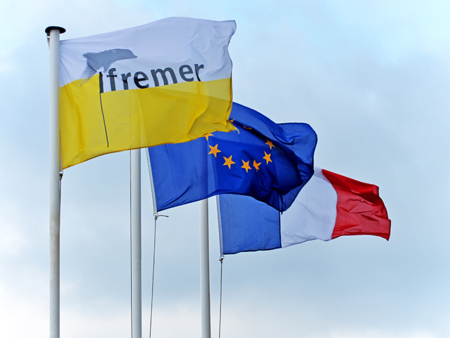 For many years now, IFREMER has cultivated strong partnerships with German research institutes and universities that are overseen by the German Ministry for Education and Research. 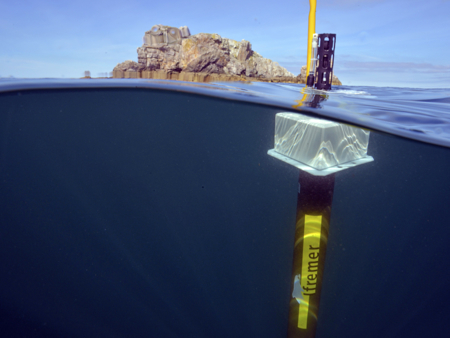 GEOMAR in the fields of underwater technology and geosciences (through research agreements such as the GDRI DRAKKAR and joint participation in many European research projects (ATLANTOS, E-AIMS, ENVRI+, FIXO3, MIDAS, MIGRATE). AWI (Alfred Wegener Institute) in the field of marine science and technology (cooperation agreement, joint participation in the GDRE Phoenix, shared data on common study areas such as the Mozambique Channel). HZG (Helmholtz-Zentrum Geesthacht) whose research programmes are similar to the strategic topics investigated at IFREMER on the impact of global change on coastal systems. Among German universities, IFREMER entertains an important partnership with MARUM (Zentrum für Marine Umweltwissenschaften) whose goals are to understand the role the oceans play in global climate change. MARUM operates many underwater systems including the MeBo drill rig used on-board IFREMER vessels (R/Vs Pourquoi pas ?, Atalante). It belongs to the University of Bremen, is integrated in the Cluster of Excellence “Oceans in the Earth system” and is also member of the GDRE Phoenix. IFREMER holds regular discussions on mineral resources with the BGR (Bundesanstalt für Geowissenschaften und Rohstoffe), overseen by the German Ministry for Economy and Technologies. 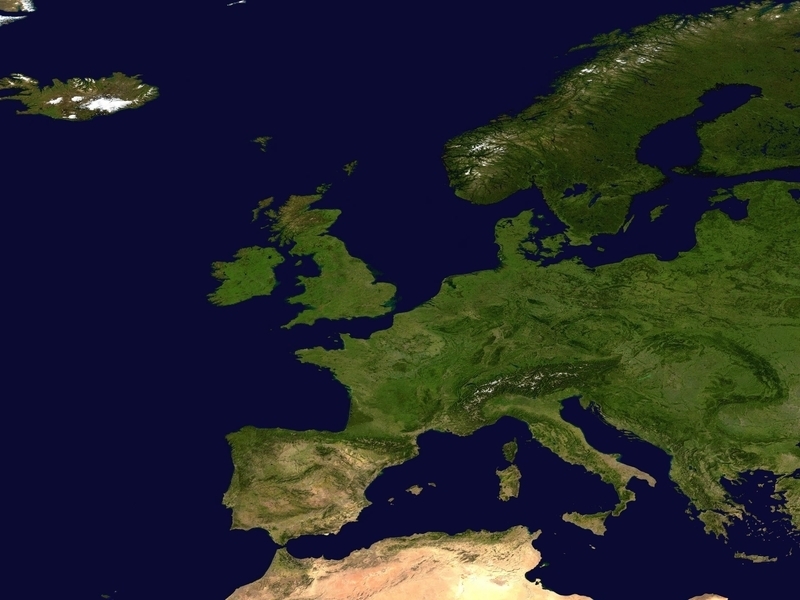 BSH (Federal Maritime and Hydrographic Agency), overseen by the German Ministry for Transport, participates with IFREMER on EURO-ARGO projects as well as the European project SEADATANET.